At D.B. Air your comfort counts. Meet your fellow passengers in a safe and relaxed atmosphere at one of many accommodating lounges. You won't experience the long delays associated with check-ins, baggage claims and long customs line ups. Just imagine... in the air only minutes after your arrival at the airport. We specialize in groups of 1-8 people, but can assist in arranging larger groups if required. Our rates are amongst the most competitive within the GTA. Custom Flights are tailored to your convenience, not the convenience of a congested commercial airline. 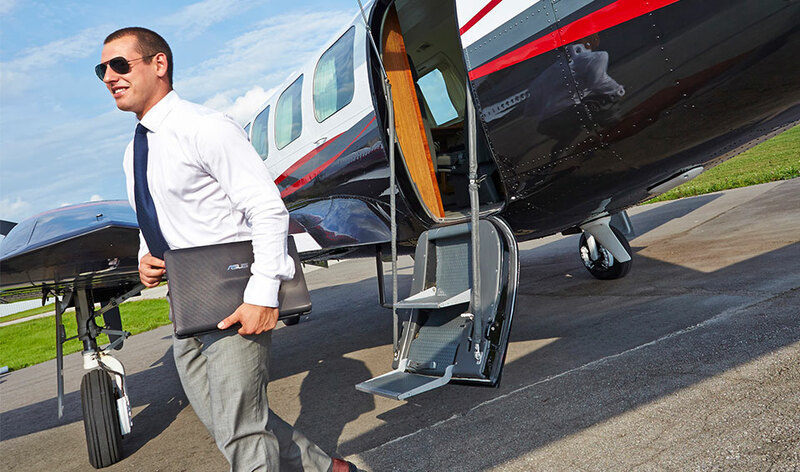 Our Custom Flight solutions are designed around your personal or business itinerary. With D.B. Air you have complete control over your travel. Same day service is available as well as customized packages including catering, overnight accommodations and ground transportation. D.B. Air Custom Flight courier service specializes in time critical packages. We ensure careful handling and fast delivery.